Time laps of the flow of the river. The landscape of the Northern nature. Winter river flows. The harsh region of Siberia. 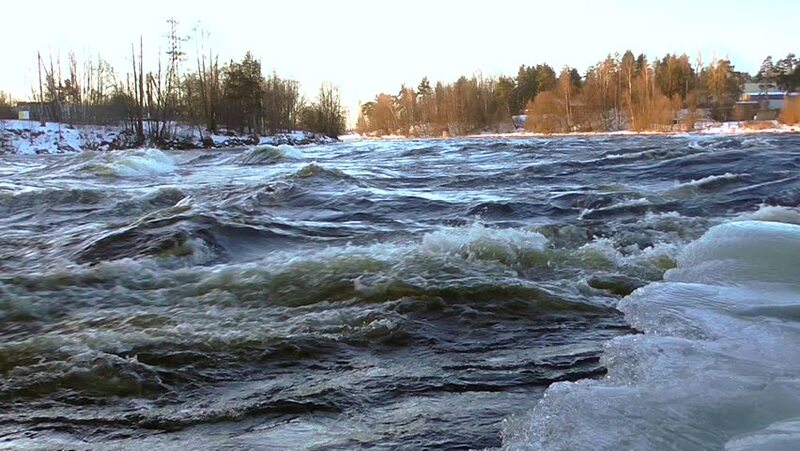 Turbulent rapids of water. 4k00:34Mountain river in winter. Hordaland, Norway.